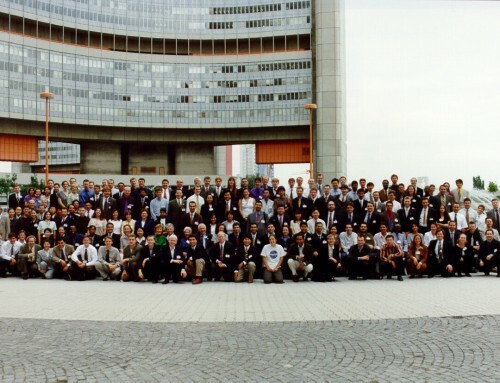 Space Generation Forum 2.0 (SGF 2.0) took place over the weekend of June 16th-17th 2018 in Vienna, Austria, in connection with UNISPACE+50. 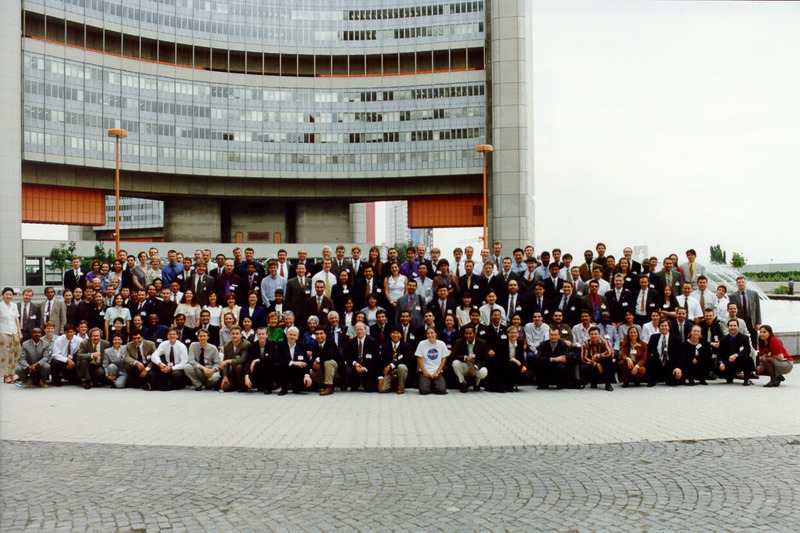 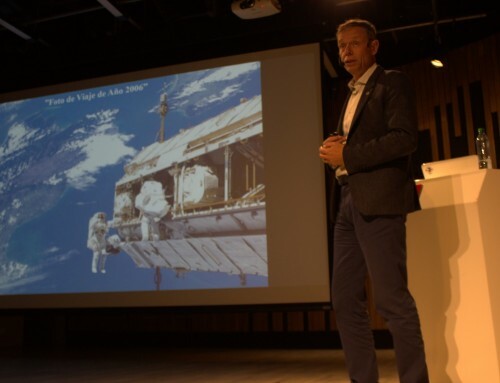 SGF 2.0 was held to celebrate the creation of the Space Generation Advisory Council and the first Space Generation Forum held at UNISPACE III in 1999 as well as to celebrate and support UNISPACE+50. During the initial Space Generation Forum it was recommended ‘to create, within the framework of the Committee on the Peaceful Uses of Outer Space, a consultative mechanism to facilitate the continued participation of young people from all over the world, especially young people from developing countries and young women, in cooperative space-related activities’ which led to the creation of the SGAC in Support of the United Nations Programme on Space Applications. To bring together all the different SGAC generations to celebrate SGAC’s creation at UNISPACE III and to discuss how SGAC’s activities should continue to evolve considering the UNISPACE+50 recommendations and specific aspects related to the United Nations Office of Outer Space Affairs (UNOOSA) and the Committee on the Peaceful Uses of Outer Space (COPUOS) and its subcommittees. 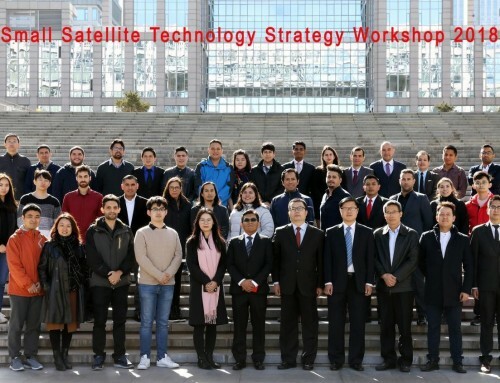 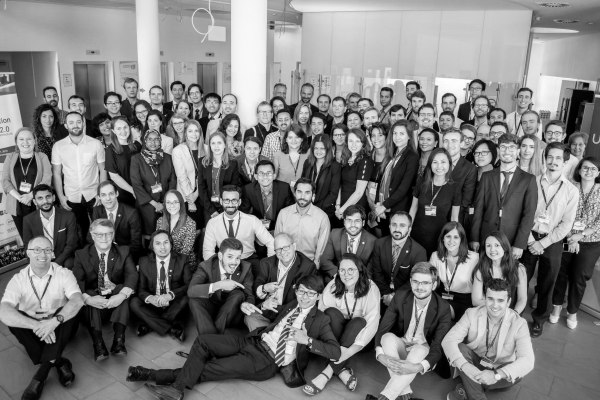 To create a capacity building event that allows SGAC members to better understand UNOOSA, COPUOS, and international aspects of space from various perspectives. 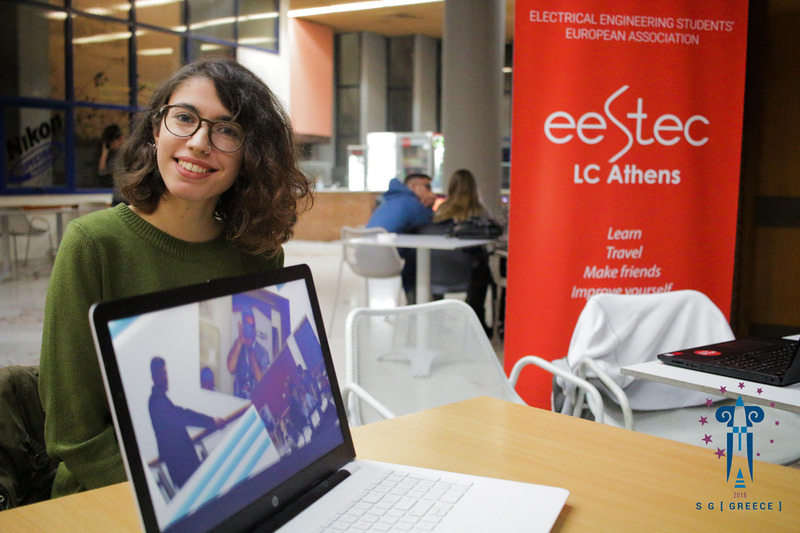 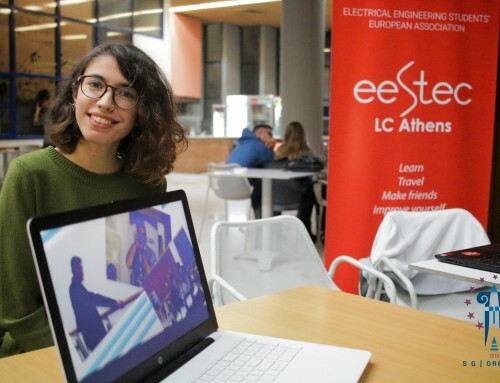 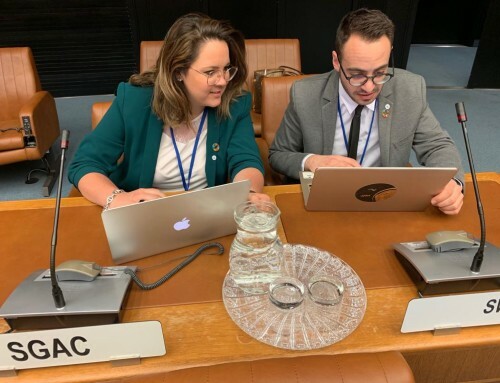 To showcase SGAC’s roots and connection to the United Nations (in particular to the United Nations Office of Outer Space Affairs and the Committee on the Peaceful Uses of Outer Space and its subcommittees. 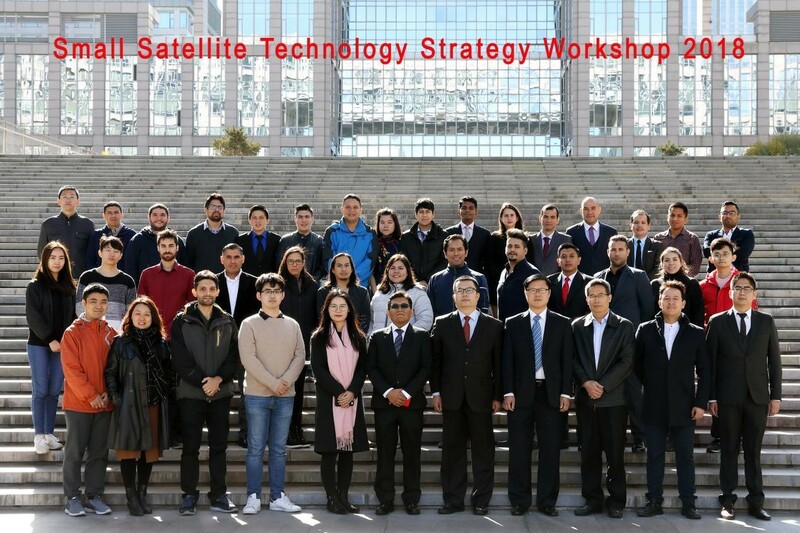 To create outcomes based on the thematic priorities of UNISPACE+50 that pave the way toward Space 2030. 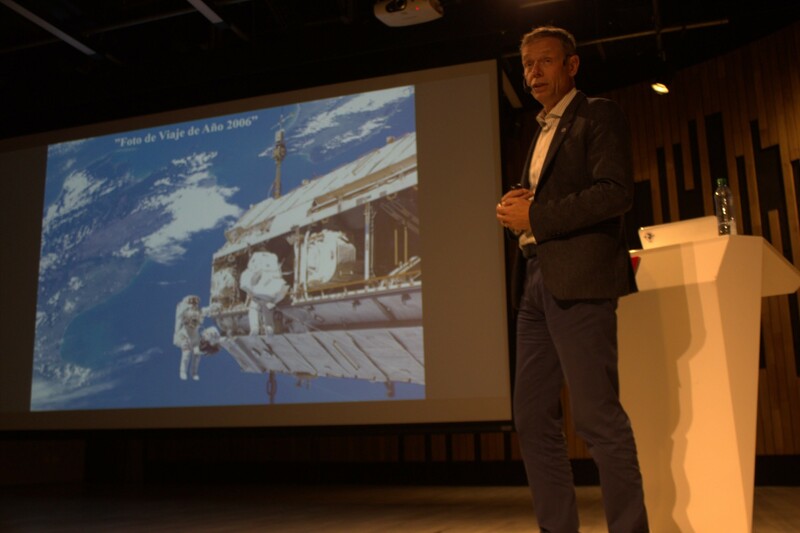 To present outcomes in the form of a conference room paper and technical presentation at UNISPACE+50.